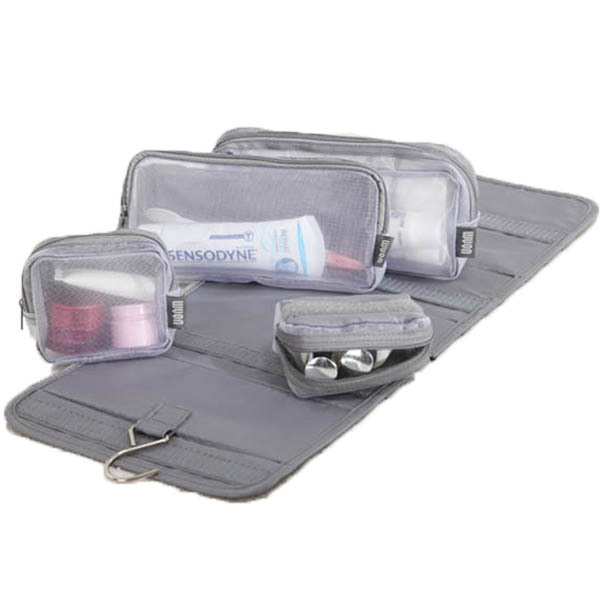 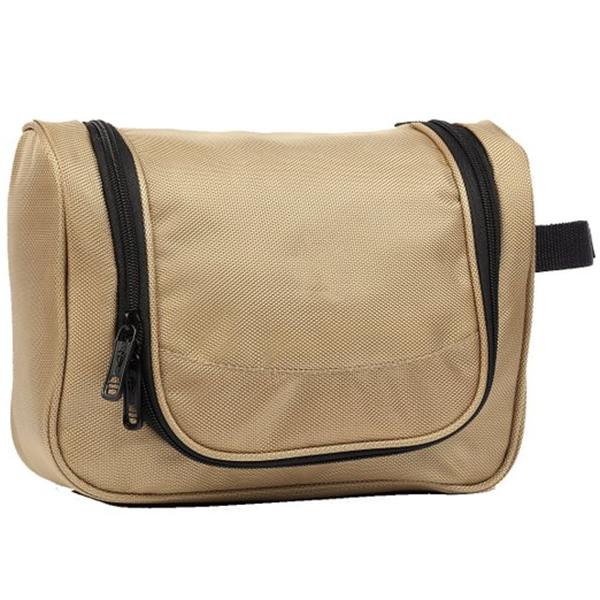 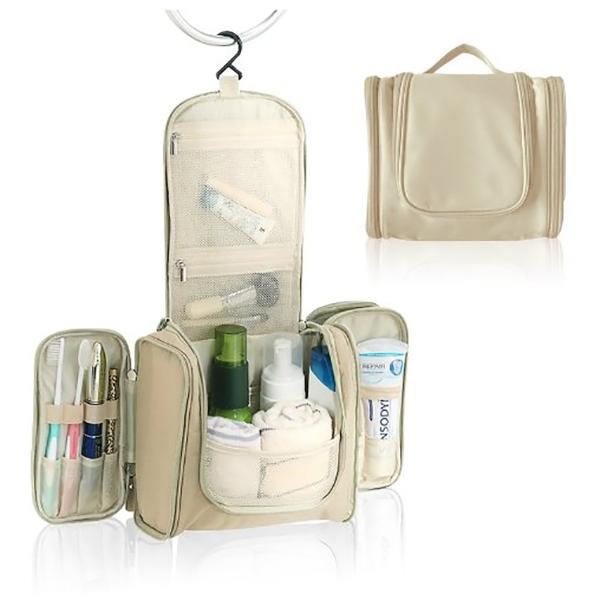 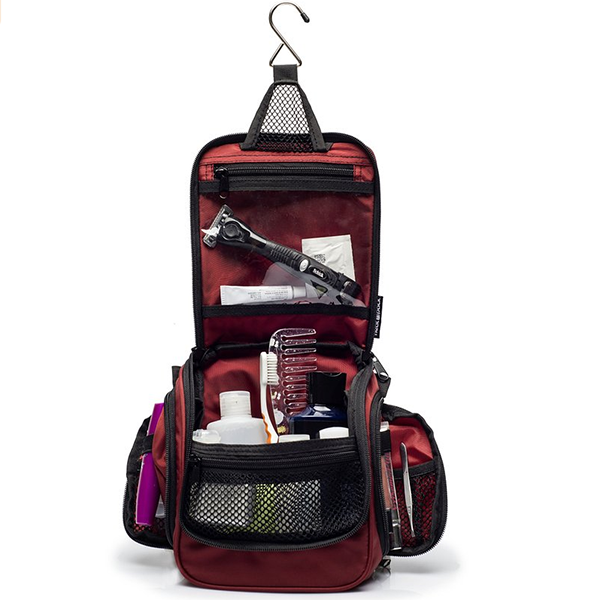 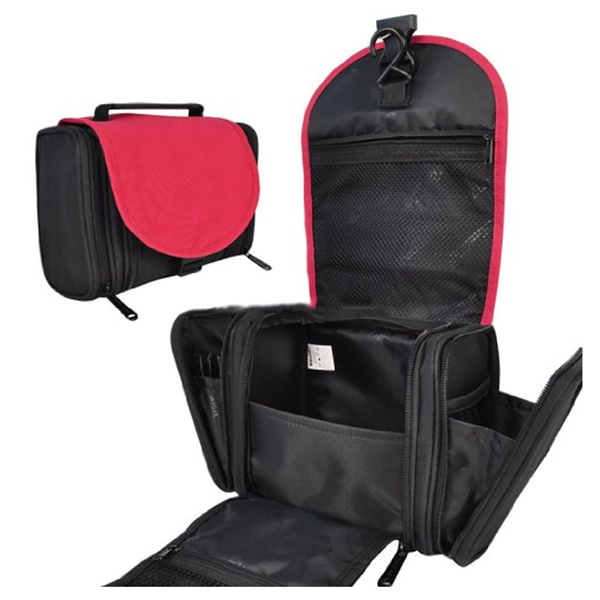 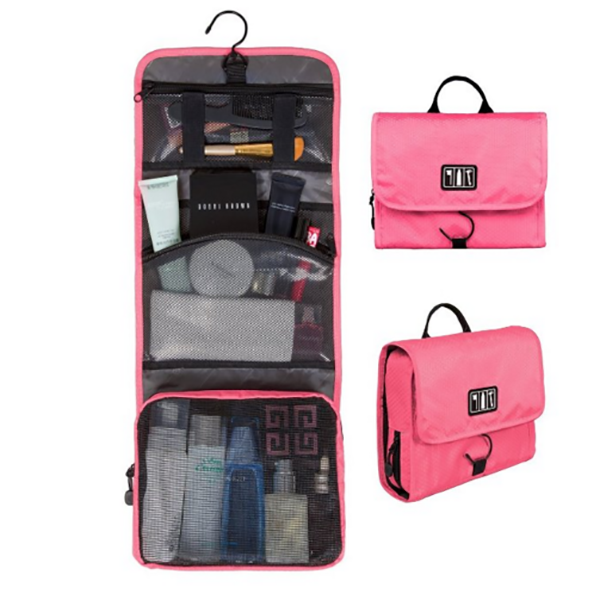 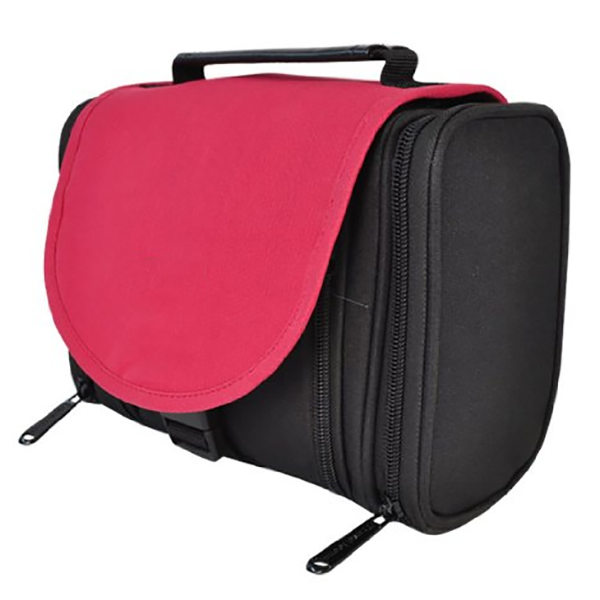 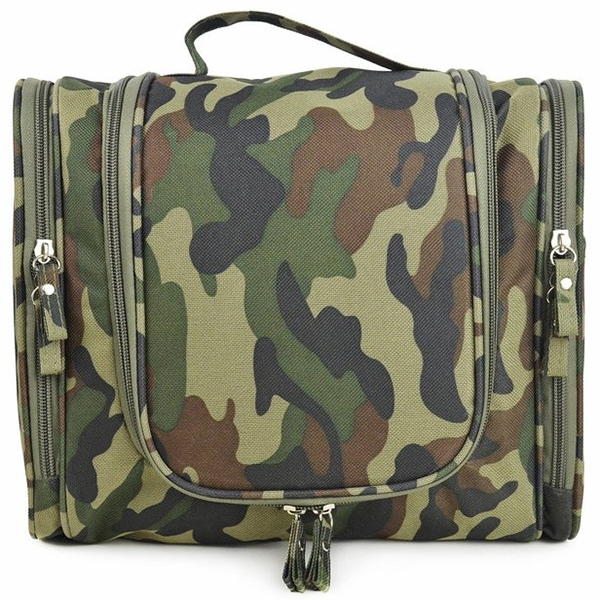 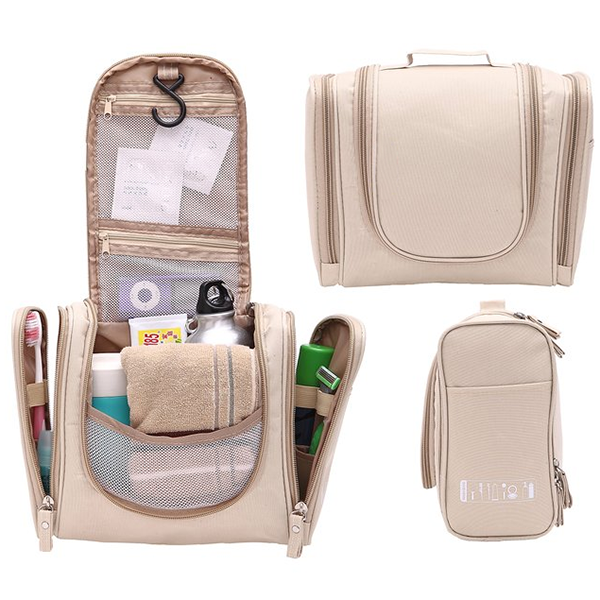 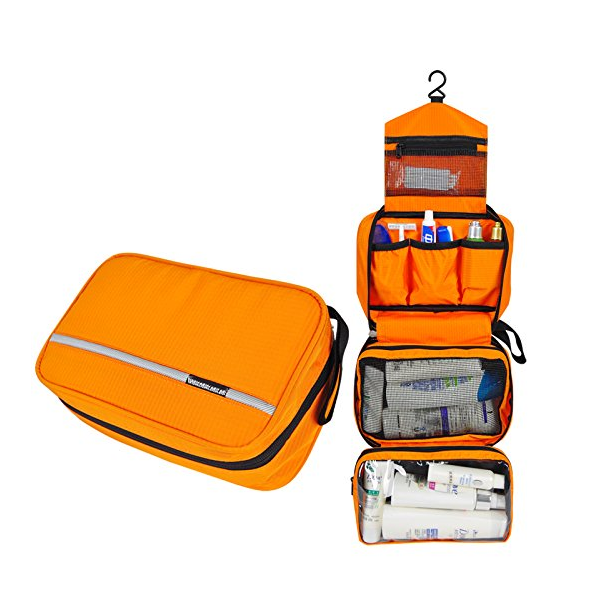 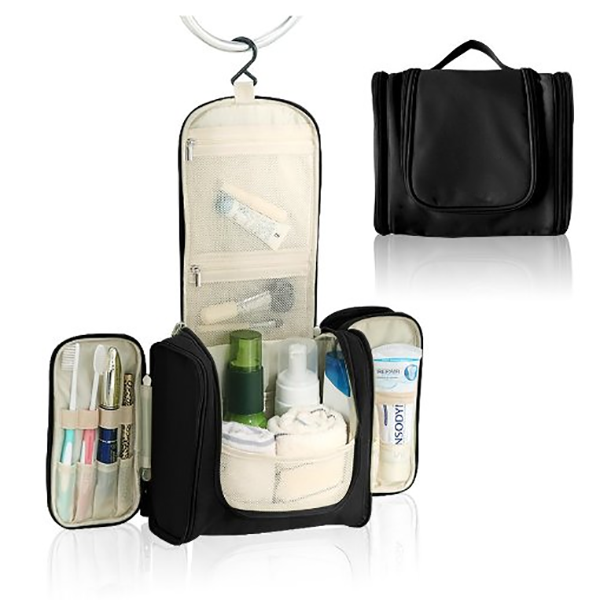 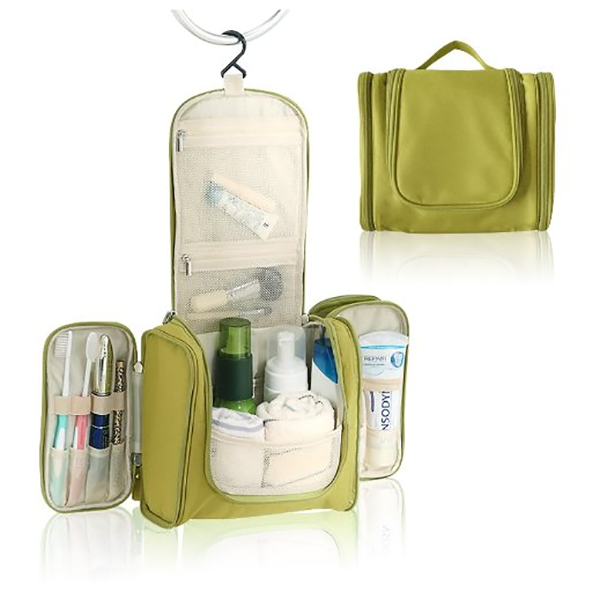 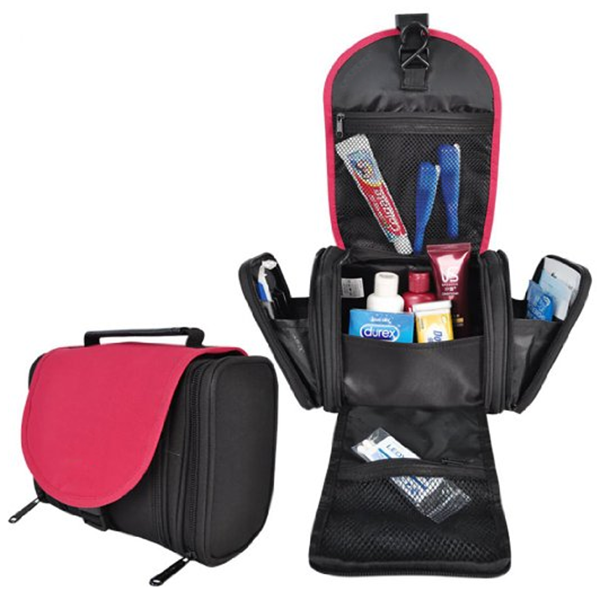 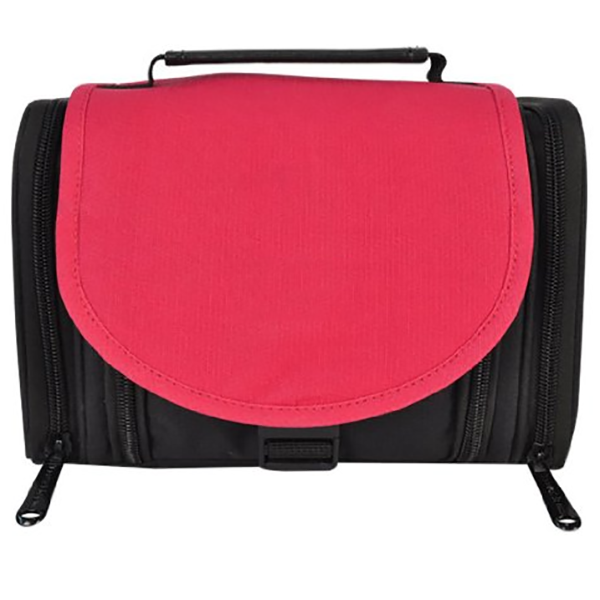 Toiletry Bag Travel Organizer With Hook Hanging is perfect for organizing personal, household, and travel items, suitable for both home and travel. 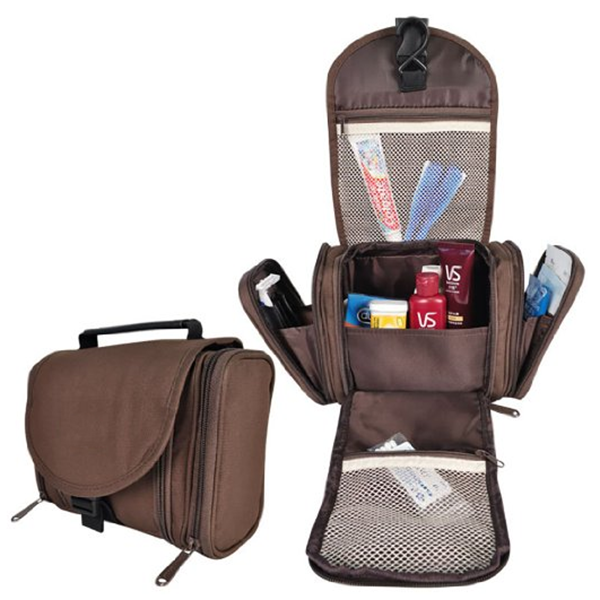 Big capacity and multi-compartment , hook designed to save space. 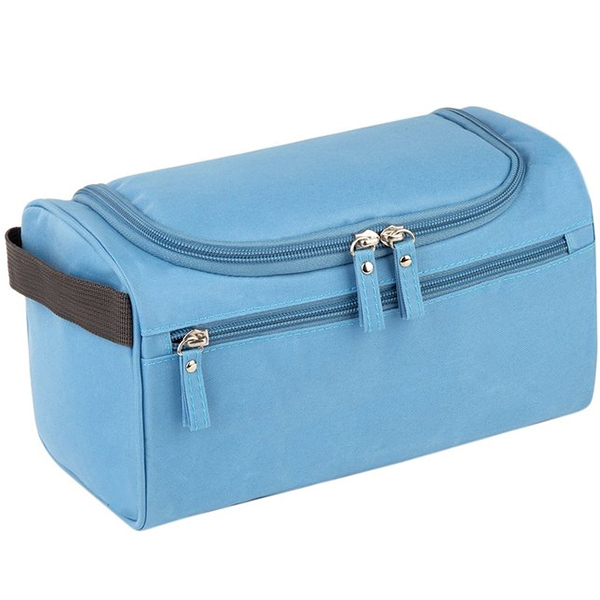 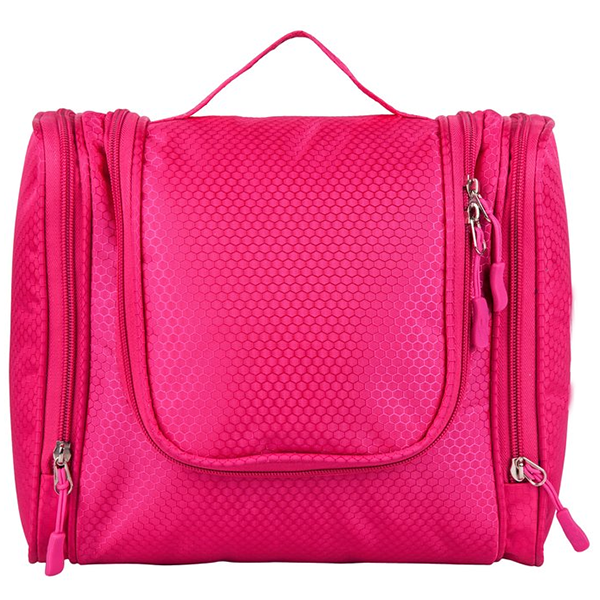 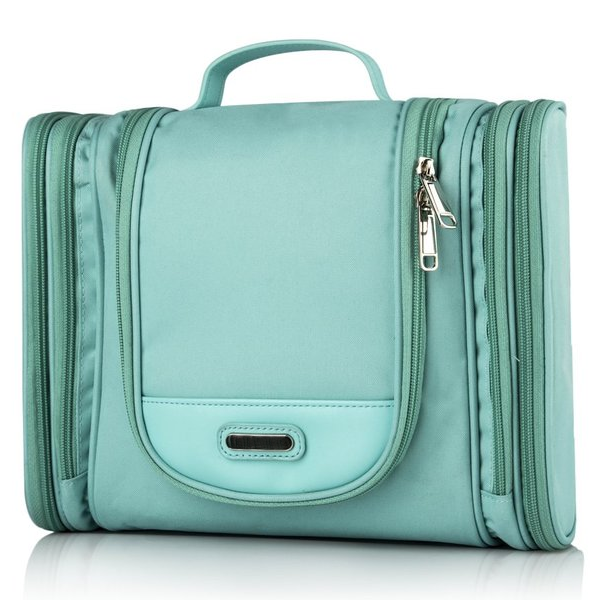 By using primium oxford fabric, the bag is water repellent and scratch resistant ,with the useful hanging hook, exquisite stitching, excellent zipper, the toiletry bag will make your trip easy and comfortable. 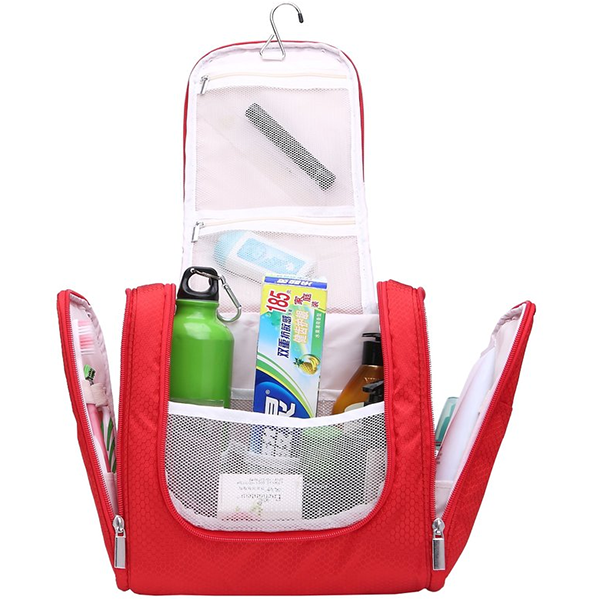 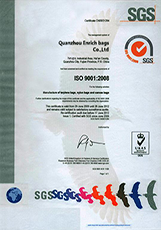 Durable and washable fabric easy to keep it clean ; Breathable mesh pocket can get rid of moisture ,to prevent bacterias.